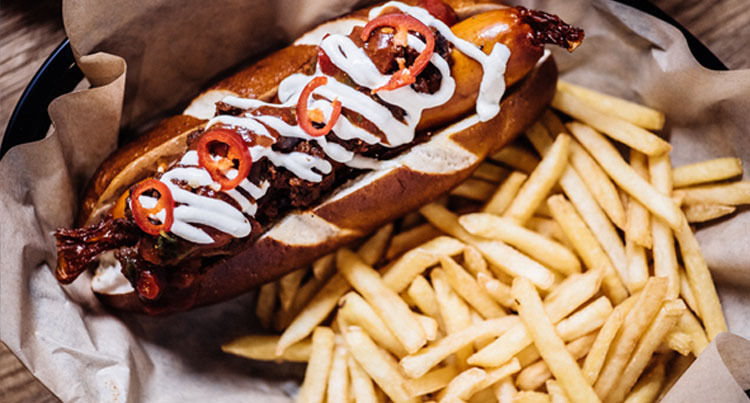 Our new menu is tasty, fresh and incredibly more-ish! From Buttermilk Marinated Fried Chicken to to traditional Canadian poutine served with all the toppings and even premium gourmet Hot Dogs or THE BIG & BOLD CR9 ITEM BURGER… we’ve really gone for it! With Maple Glazed Chicken Wings and delicious Sweet & Sticky Ribs on offer too, napkins are highly recommended! We’ve a beer for every occasion too, so you’ll never be short of option to wash it all down. 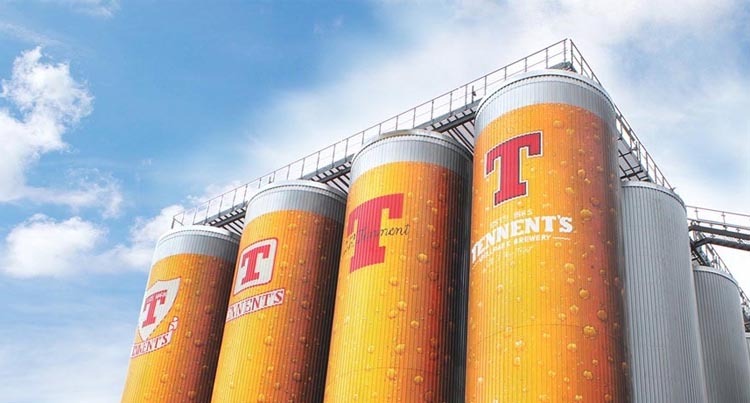 Why not take the Tennent’s Tour followed by a 2 course meal at Committee Room No.9? We are a 10 minute walk from the Wellpark Brewery, enjoy a delicious meal and a pint of Tennent’s Lager for the special promotional price of £27.50 per person. Includes a Pint of Tennents or 125ml Glass of Wine.